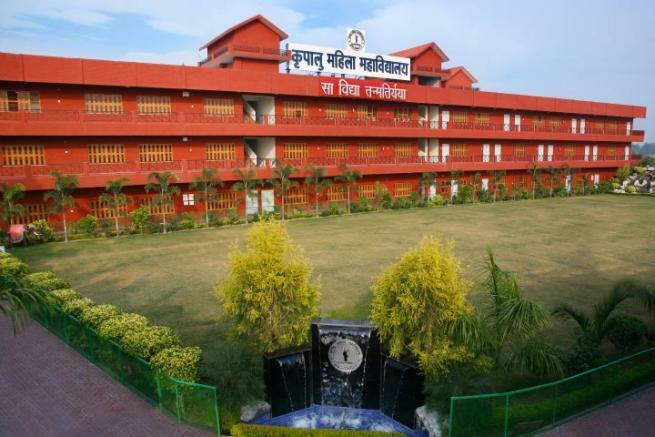 The Institution, situated in Kunda, Uttar Pradesh, India, was acquired by Jagadguru Kripalu Higher Education Society, which runs under the divine guidance of Jagadguru Shri Kripalu Ji Maharaj. Since 2005, it has transformed into a charitable Institution which provides 100% Free Education to students from Kindergarten through to Graduate and Postgraduate levels. The Institution gives hope to thousands of underprivileged girls in rural India for a bigger and brighter future. In the presence of adverse negative atmosphere, the one who makes a sincere and earnest effort to progress in devotion is a true sadhak (devotee).